“New year, new me” is the catchall year-starting phrase for everything from your nail biting habit to your pledge to actually start going to yoga. But the one thing that often gets neglected? 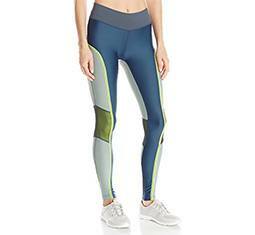 Your activewear drawer (we’re looking at you, five-year-old sports bra). Use the start of 2018 as an excuse to give your athleisure collection a facelift—in the most convenient way. 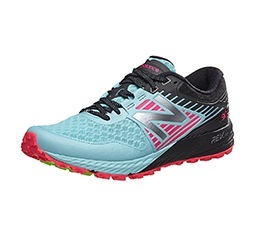 Amazon—AKA your go-to delivery service for literally everything else—is actually a clutch resource for tons of your fave brands (think: Reebok, Alo Yoga, and New Balance) and boutique labels that put an edgy spin on workout wear (like metallic-tinged Terez and technicolor-boosted Maaji) with crazy-quick delivery. For the burst of inspiration your sweat-sesh wardrobe needs, three fitness megastars (high-vibe yoga queen Claire Fountain of TrillYoga, Rumble Boxing badass Erika Hammond, and Fit With Bae’s Elianne Alexander) will be sharing their functionally fashionable picks all month long. But to give you a taste now, we sorted through the many pages of options (you’re welcome) to curate four next-level outfits to help you ring in the new year in spandex-clad style. All that’s missing is the confetti (which you can also get on Amazon, obviously). 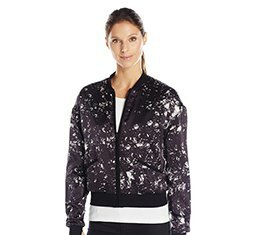 Scroll down for four Amazon activewear looks that you’ll want to show off in 2018. For the girl who likes to be front and center of any fitness class (virtual fist bump), make a bold statement with this matching Maaji set in shades of electric green and shimmery teal. 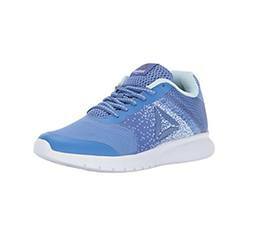 Powder blue Reebok kicks (for a steal!) complete the all-eyes-on-you look. 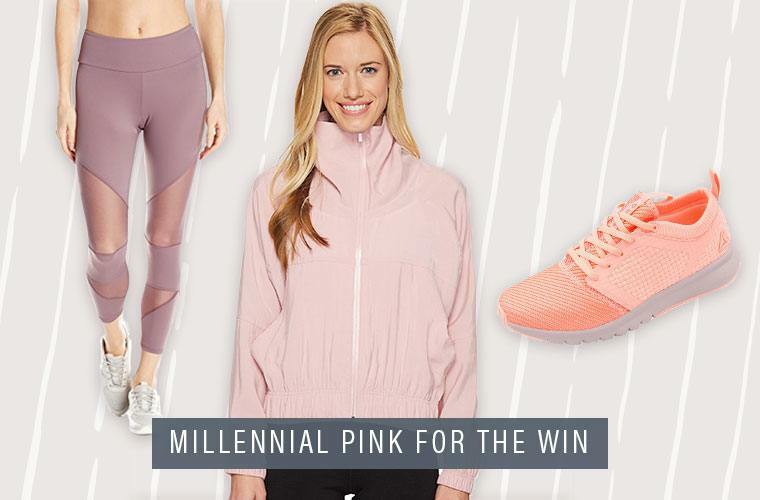 We predicted that activewear will take a super-soft, hygge-inspired twist this year, and this casually cool combo proves it. 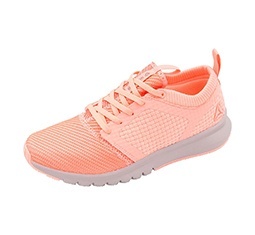 Mesh, cropped tops, and open knees aren’t just for your going out look—they’re for your going-to-the-gym look, too. No one shines brighter than you—especially not in this shiny ensemble. 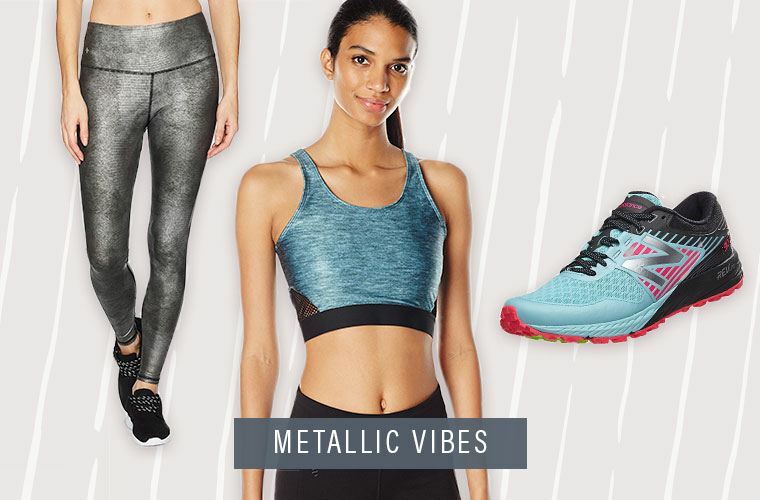 Shimmery snakeskin leggings are seriously fierce, while the Terez crop top with fishnet cutouts and sea-spray colored sneaks keep the mermaid vibes flowing. We’re calling it: Millennial pink is one trend that will definitely go strong into 2018. 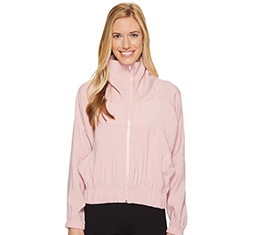 Keep the pink party going with this pastel outfit, featuring mesh paneled leggings, a majorly comfy zip-up, and woven sneakers to continue the mood-boosting hue from head to toe. Who said black needs to be boring? 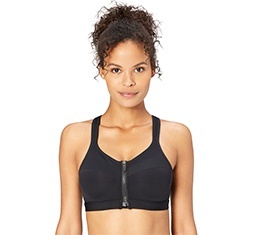 Give your monochrome collection an edgy boost with a zipper front sports bra (a girl’s best friend), reversible bomber, and peekaboo mesh leggings. Wardrobe. Upgraded.